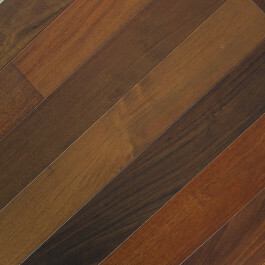 Ipe is one of those wood species often used for ultra high-end outdoor decking. 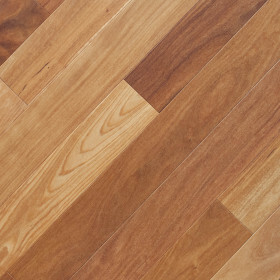 The prestige of having Ipe hardwood floors is like having the Cadillac of flooring. 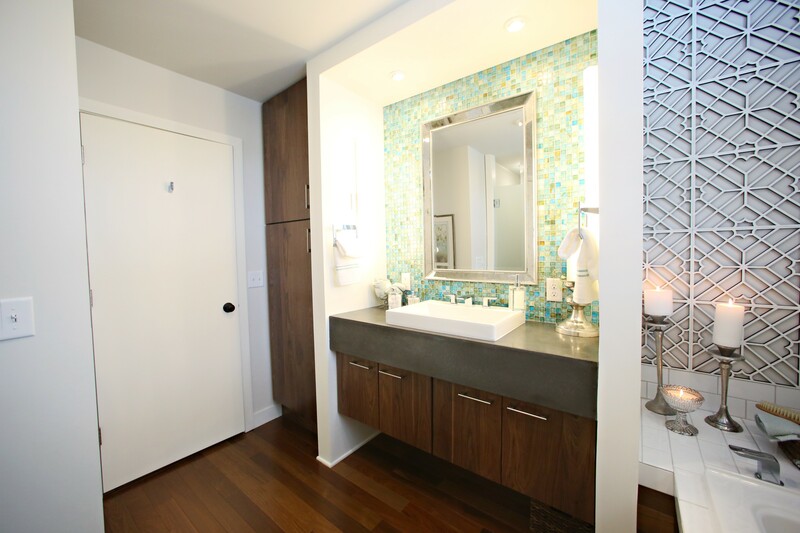 The perfect flooring for a bachelor pad or man-cave. The engineered Ipe has a blend of warm tones making it one of my favorites. With its hefty 3mm wear layer and the fact that you can install this anywhere makes this very appealing for homeowners who are looking for versatility and durability. 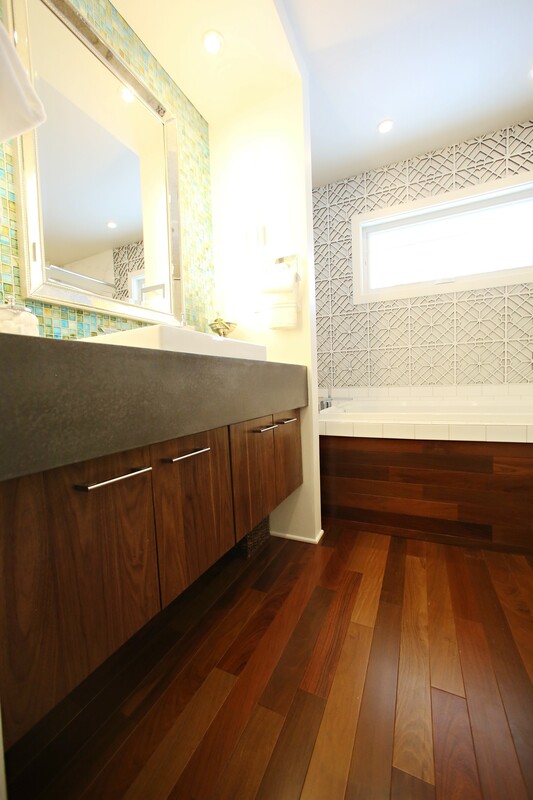 Ipe or Brazilian Walnut is a rich and luxurious flooring option. As well as being naturally beautiful it is also one of the hardest woods we carry; in fact, it is one of the hardest species of wood in the world. 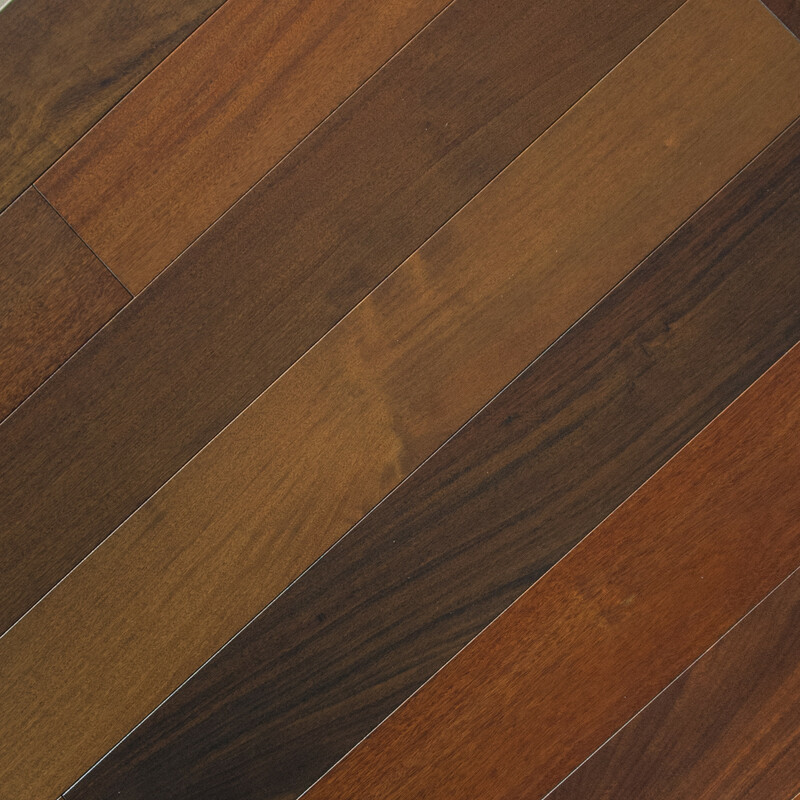 Embrace the natural variations in your floor. 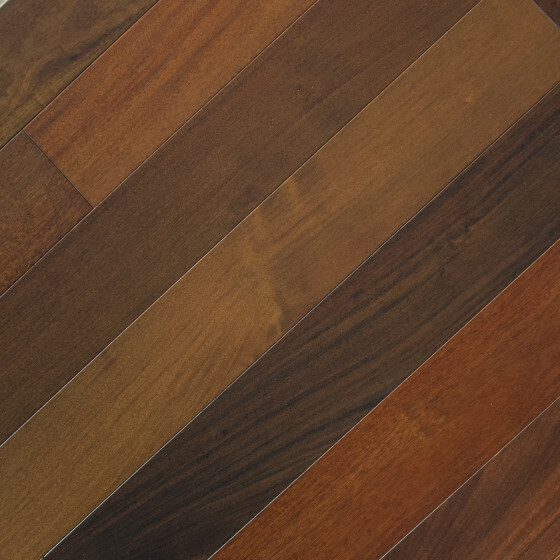 The beauty of Ipe Brazilian Walnut is in its color variation. From deep, warm reds through russet and auburn, all the way to chestnut shades. This wood will sit equally well in the most modern of homes as well as looking elegant against a more traditional interior. 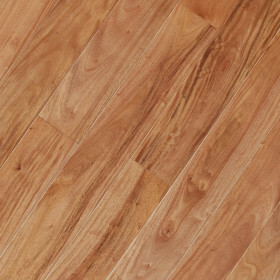 This amazing Brazilian Walnut comes with an aluminum oxide polyurethane finish that will resist scratches and abrasions. 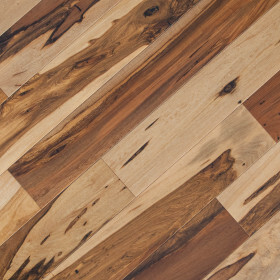 Paired with one of the highest Janka hardness ratings of any wood species, this is guaranteed to last a lifetime.